I hope everyone is enjoying their week! I'm in full fledged vacation mode, since I'm taking a few days off from work to enjoy some R&R. We all deserve it in the Summertime right?! Today is busy busy but I'm really looking forward to celebrating the 4th tomorrow. I don't know why, but it's usually this time of year when I really feel like shopping! You'd think that with the heat, clothing would be the last thing on my mind but instead I focus on acquiring a few pieces to pump up my wardrobe. I find that dressing in the Summer can feel a bit monotonous because layering isn't really a possibility. I like to shop for basics that I can dress up or down depending on what shoes, handbag, or jewelry I choose. It's effortless to come up with new combinations. I have them in sand and now black as well. I couldn't resist! They are cute and comfortable. I'm buying things in doubles lately! I have it in black and just purchased another one in white. Also available in mint! Speaking of jewelry, these two pretties are also on their way to me (link, link). I'm loving dainty pieces. It feels so right for Summer. Here are some current cravings. I've heard great things about this! I hope you all have a wonderful, safe 4th of July! Have a great holiday Noelle! 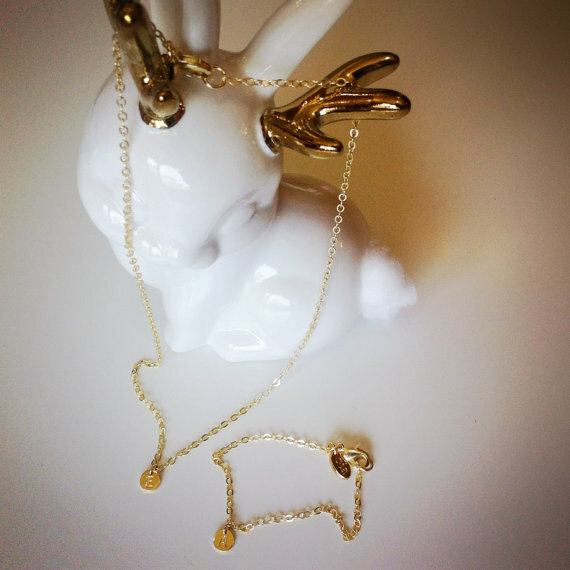 Ooo love the Oia Jules necklaces. How dainty and cute! Have a great 4th! Thank you lovely ladies! Have a happy weekend! 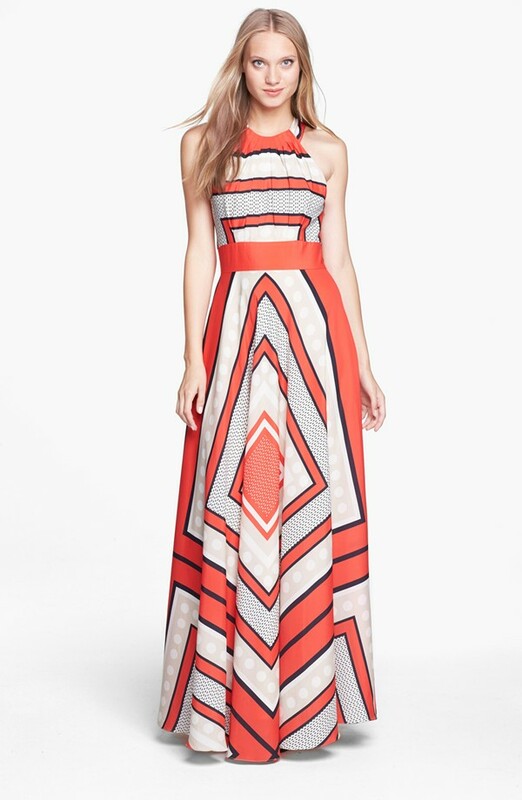 I'm intrigued by the ASOS dress though I tend to go for form fitting styles. ASOS sizing is all over the place! Did you find this one to fit through to size? My concern is especially in the bust area as I may need to size up. Ooh - I haven't tried those Old Navy flats - but I love Old Navy shoes in general so I'll have to check the d'Orsay ones out next time I'm in the store! I've really been loving your blue bag this summer - it's so ladylike and pretty - have you had to worry about colour transfer at all? 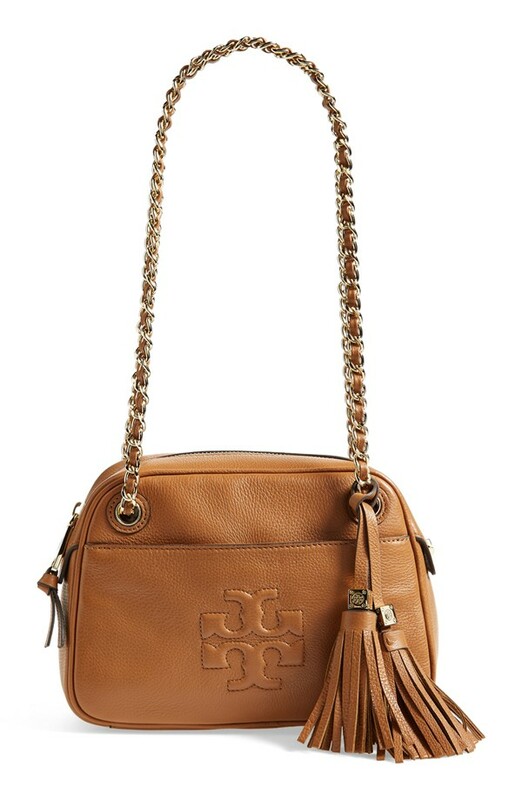 Love the Tory Burch wishlist bag - with the tassel and chain strap - have you seen the Gucci bag with the similar tassel - it's so pretty too! Oh and about my Kate Spade - No, no color transfer at all! It's honestly the best. I love her designs and colors. Loving your latest purchases! I'm also a "buy it in all the colors" when I like it kind of person. Oh well. It works for me. :) And I've never tried ON shoes but you and Zeba are kind of selling me on them lately! I may have to give them a chance! Happy fourth! 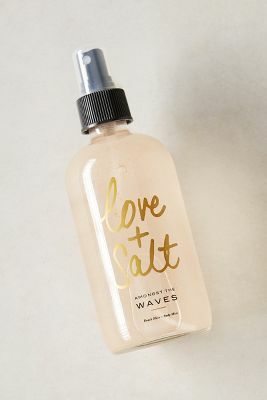 OOOHhhh that hair mist looks fun!